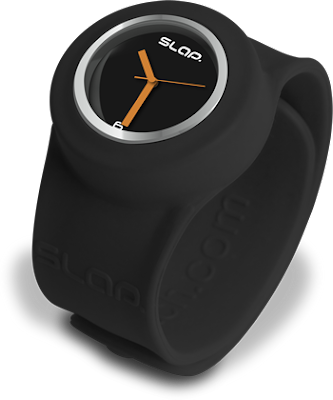 We recently acquired some cool slap watches for Kreativ Boutique, and I am quite surprised that these cool changeable flexible band watches are in the Philippines already at reasonable rates. 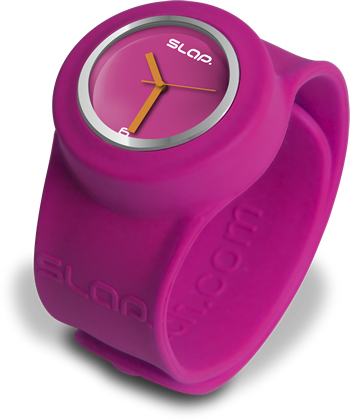 And what makes these watches tick is with the cool colors they have, we can practically swap the faces for any time. So, if you want one, let us know.